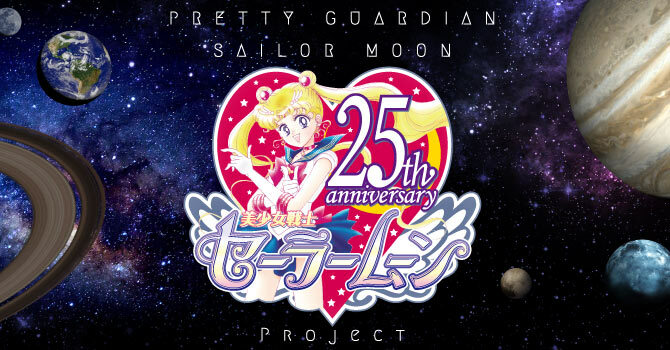 Though I admittedly didn’t follow the Sailor Moon 20th Anniversary Project nearly as closely as I have this time around, I’m pretty surprised at how a show that’s already over a quarter of a century old still manages to pump out a constant stream of new and exciting events. 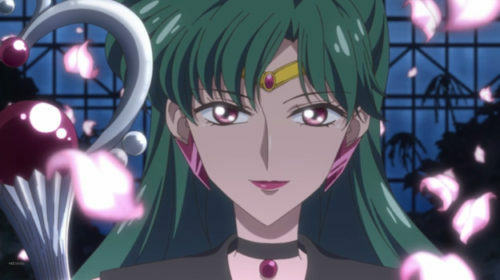 Was it this way with the 20th anniversary as well and I just don’t remember it, or are the Sailor Moon rights-holders just upping their advertising game to bring the series to every available market (… or “milk the series for all it’s financially worth,” depending on your level of pessimism)? In either case, it’s been an interesting week, and we’ve got a lot of ground to cover! Let’s get started! I heard you have a question about Sailor Moon history? I hate to keep bringing up sad news in each of these weekly updates, but I think it is important to acknowledge all the various talent that were involved in bringing the world of Sailor Moon to life on the small screen. 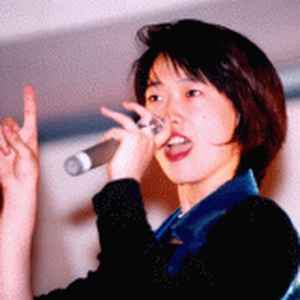 Shiho Niiyama gave a voice to Kou Seiya — Sailor Starfighter — in the Sailor Moon anime, in addition to playing major roles in other famous anime, including Deedlit in Record of Lodoss War.2 One year after the end of Sailor Moon, Ms. Niiyama was diagnosed with leukemia in 1998, before succumbing to the condition on February 7, 2000 at the age of 29. A life cut tragically short. 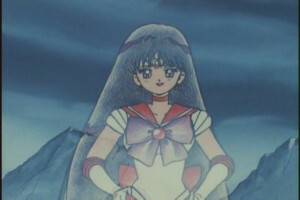 In other noteworthy Sailor Moon anniversaries this week, February 8 marks two important events: the birthday of Kou Yaten, hands-down my favorite member of both the Three Lights and the Starlights, and the airing of the final episode of the Sailor Moon anime in 1997… at least until Sailor Moon Crystal came around. But enough reflecting on the past — let’s take a look at the present. 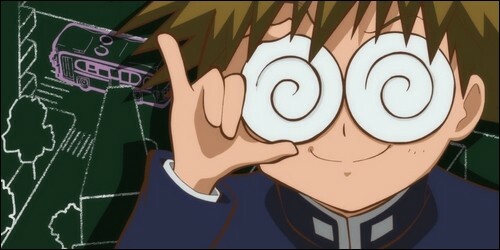 Fortunately for us, this week, brings us several more exciting announcements from the Moon Prism Marketing Machine. Though I’m not much of a fan of My Melody, or any of the Sanrio characters, as anyone who witnesses my Twitter posts about all the absurdly themed food I eat can attest, I love these types of cafes. I’m definitely going. As an interesting side perk, 50 entrants chosen from a lottery open to the Sailor Moon Fan Club will be invited to join the opening celebration event (one day prior to the public opening) in Osaka. While it may be annoying that it’s being held only once, I think it’s great that they’re doing an encore performance at all — and only a weekend this time, no less! Hopefully Osakan fans who missed out the first time around will have a chance to enjoy this new opportunity. And, heck, even those 9-to-5 office-job Tokyo fans who simply couldn’t take a day off of work to go. For those who may not already know, TeNQ is a “space museum” located in Tokyo that is currently holding a Sailor Moon-themed exhibit titled “Over the Sailor Moon.” In addition to their normal planetarium/science museum-styled videos and science experiments, from December 15, 2017 to April 15, 2018, the space museum has a room dedicated to the Sailor Soldiers and their respective planets, as well as some sketches from the manga base to the Sailor Moon S movie and background information on the characters. I had a great time, and you definitely should go if you have a chance. While I was incredibly excited to hear about this opportunity to watch episodes 45 and 46 in possibly better quality (and on a bigger screen?) than I’ve ever seen it before, I was extremely disappointed to find out that these episodes will not be played back to back, or even on the same day. Episode 45 will be shown on Fridays, Saturdays, and Sundays from February 16 to March 11, while episode 6 will be shown on Fridays, Saturdays, and Sundays from March 16 to April 15. 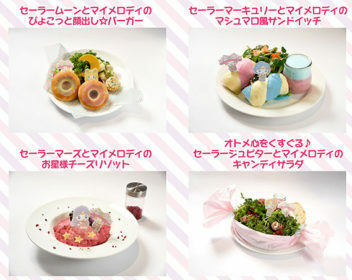 And that, my friends, brings this week’s coverage of the latest Sailor Moon news to a close. Out of all the news coming out this week, probably the one that got me most excited at first was the TeNQ announcement that they would be showing the climactic two-part finale to the first season. The first time I actually saw these two episodes (because they were edited into one in the DiC version, mind you) was way back in the late 90s, at an anime viewing party held by a local university’s anime club. I actually did get to see (… VHS bootleg fansubs of…) these heart-wrenching episodes up on theater-sized screen, and I’d love to see it that way again. But alas, it looks like they’re staggering it… probably to get repeat visitors. I know that’s how fans originally saw the episodes, with a week between 45 and 46, but it seems wrong to split them up nearly a month apart. Oh well. Anyway, I snagged the beautiful postcard set of the Sailor Soldiers with their respective planets when I went to the TeNQ exhibit last year, and Miss Dream kindly offered to host the scans of the images. Go check them out if you haven’t already! 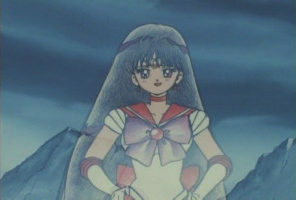 ← Where Did the Sailor Animamates Get Their Names? Very interesting and astute article. One thing that interests me is that you said you were going to do an article about various fan theories on what people thought Sailor Saturn would be. I would love to read that.